Life can often be challenging, trying to juggle running a magazine and a design business at the same time; but to have the freedom of being your own boss is priceless... and as one of our dealers mentions in this issue: “it’s not really a job”! This issue has further helped cement this feeling as it has quite an outdoorsy feel to it. We look at Kitsch 1950s ceramics that depict images of barbecues, flowers and plants; we take a look at the virtues of living with salvage in our homes, and admire Willy Guhl’s outrageous Mid-century planters – which look as good indoors as they do out! 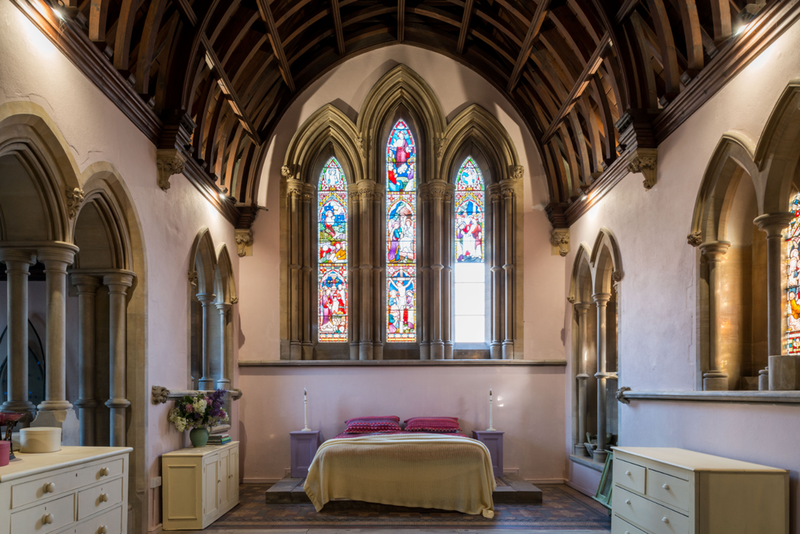 Next we show you the inside of a fabulous church conversion in Kent, which if you have a spare £825k, could be yours! Then we whisk you off to Holland to look at the extraordinarily rare furniture by Dutch designer and architect, Gerrit Rietveld. In Trading Places we meet a bunch of young men (and some of their mum’s), who have had a strong connection with the trade since childhood – so much so, that the calling just couldn’t be ignored! Finally, we bring you a host of vintage events taking place up and down the country, starting this April. Whether your thing is going to the circus, shopping, dancing, learning a new skill, showing off your much- loved classic car, or watching vintage air displays – we have it all in our 12-page guide!